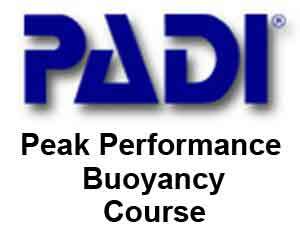 You are here: Home / Specialty Courses / PADI Peak Performance Buoyancy! 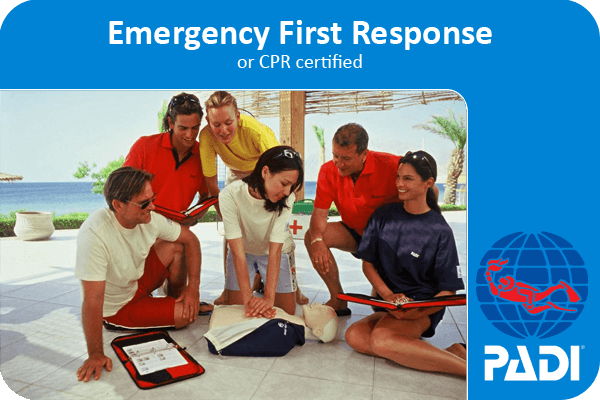 WHY PADI PEAK PERFORMANCE BUOYANCY? Wind your way through narrow swimthroughs. Hang upside down to spot that hidden lobster. Hover effortlessly along a wall. The PPB specialty fine-tunes your ability to control your lung volume, trim your weights, and reduce your air consumption. 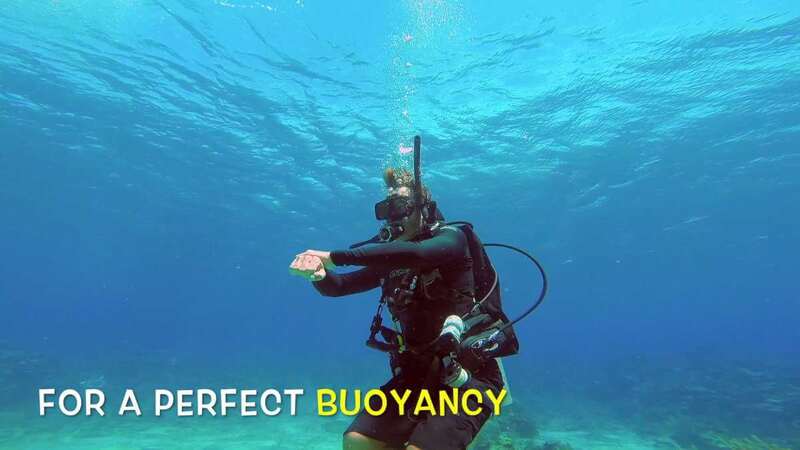 Excellent when combined with the PADI Digital Underwater Photographer specialty, or at the end of your PADI Open Water Diver course to set you on the right track with buoyancy control at the very start of your diving career. 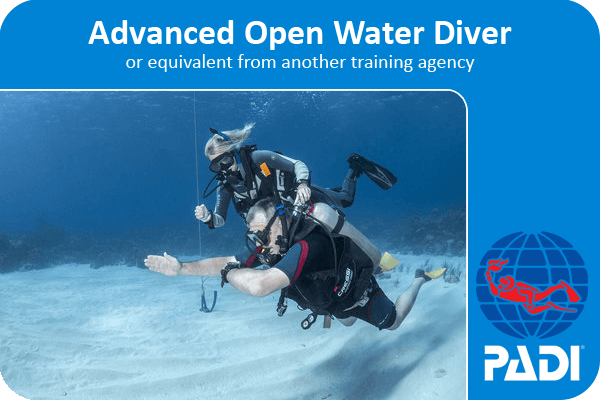 You need to be at least 10 years old, and PADI Open Water certified (or equivalent certification from another organization). 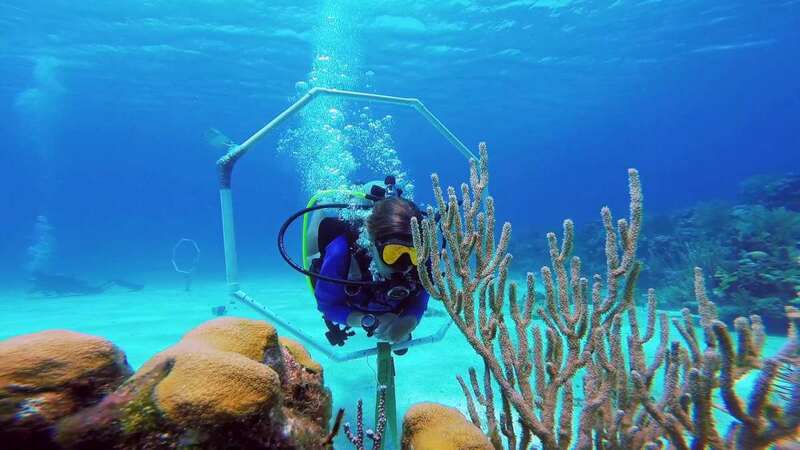 Our instructors’ years of experience will tailor the course to best suit your diving needs, and give you the best follow-up advice possible. 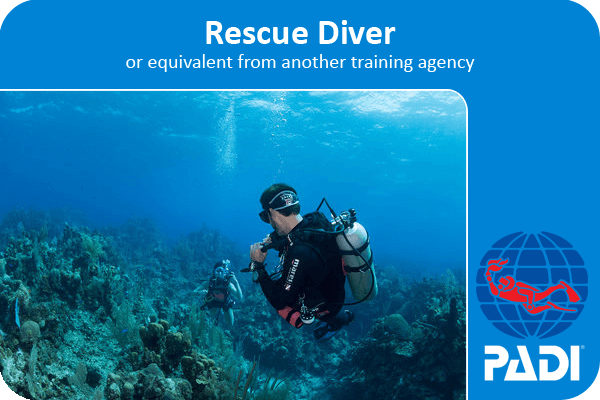 You will be certified as a PADI Peak Performance Buoyancy Diver, a testament to your enhanced buoyancy abilities.